"Moody is the Cadillac of guitar straps! Nothing makes playing guitar feel better than a Moody strap. She’s bad, she’s beautiful, she rocks! Outlaw Southern Rocker – Glitter Rose from Fort Worth, TX. 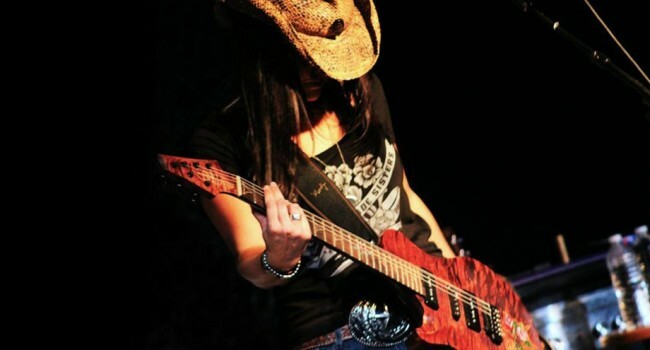 This left handed outlaw owns the stage with her amazing charisma and her unique rockin’ country sound. Glitter is a veteran songwriter, performer, and musician, starting professionally in the music business in 1998. She has performed over 2,500 shows and has over a decade of recording experience.